Am I a candidate for dentures in Ottawa, ON? You may be a candidate for dentures if you are missing one or more teeth and are in need of an affordable prosthetic solution. 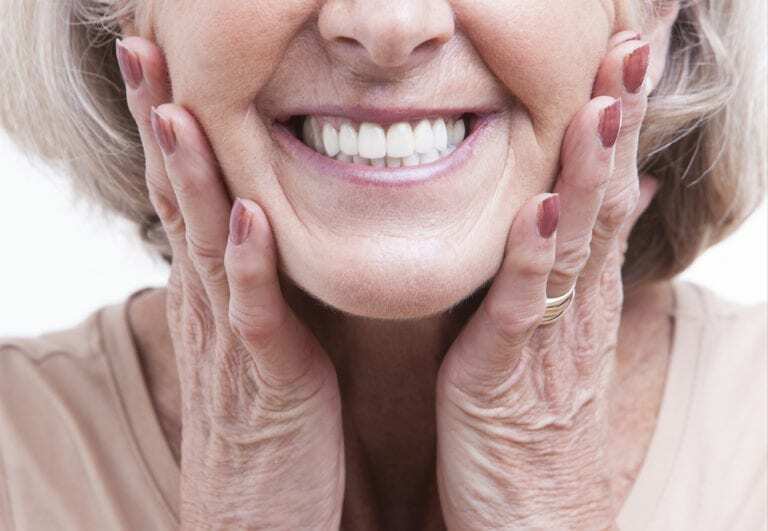 Most denture wearers find that partial and full dentures can restore much of their original tooth function – not to mention create a beautiful, natural-looking smile. To find out if dentures are right for you, schedule a consultation with Dr. Haysam Shaaban. If you have any decayed or damaged teeth that need to be removed, they will be extracted before Dr. Shaaban takes a mold of your remaining gum structure, as well as the roof of your mouth. This mold will be sent to a dental lab for denture fabrication. When the completed dentures are completed, you will return to Dr. Shaaban for a final fitting.